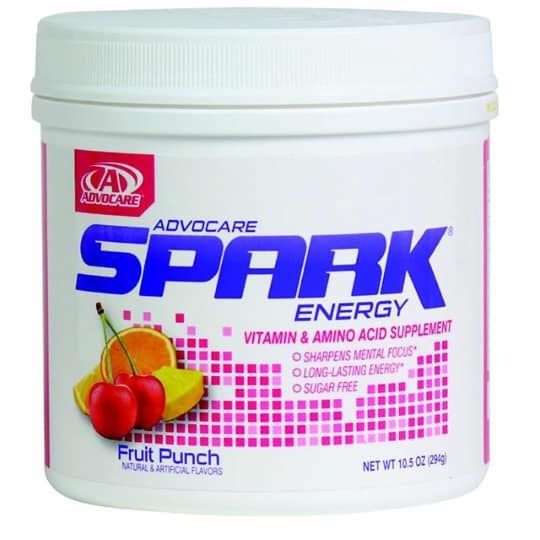 AdvoCare has been a nutrition and wellness company in the U.S. for over 25 years. It is also a direct sales business opportunity making premium, world-class supplements, powders and shakes all backed by the latest advanced science. The U.S.based company has been helping consumers reach a healthier version of themselves for more than 25 years through their premium supplements, powders, and shakes. 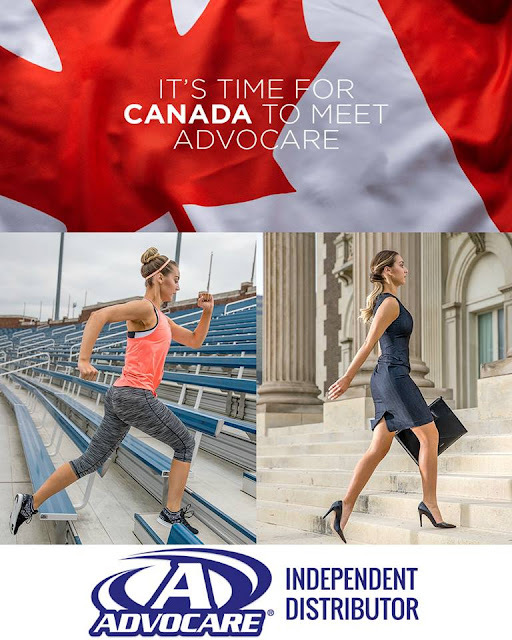 Today, Canadians can now obtain products through their direct sales networks in Canada or join AdvoCare as a Distributor. 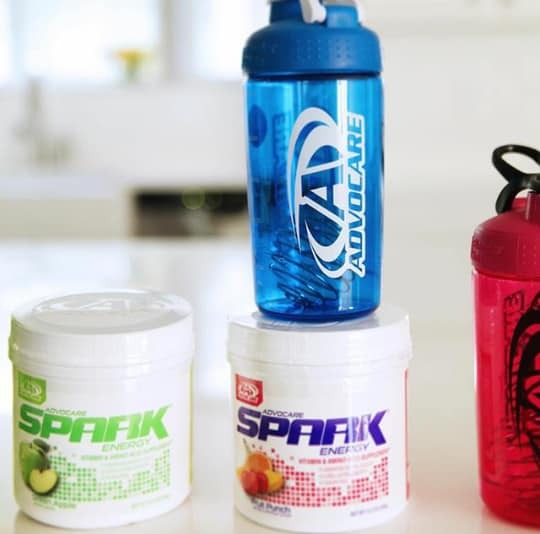 While AdvoCare sells five distinct product lines in the U.S., the company is starting with their best sellers in Canada, including Spark®, MNS® 3 and the Protein and Vitamin Shake. 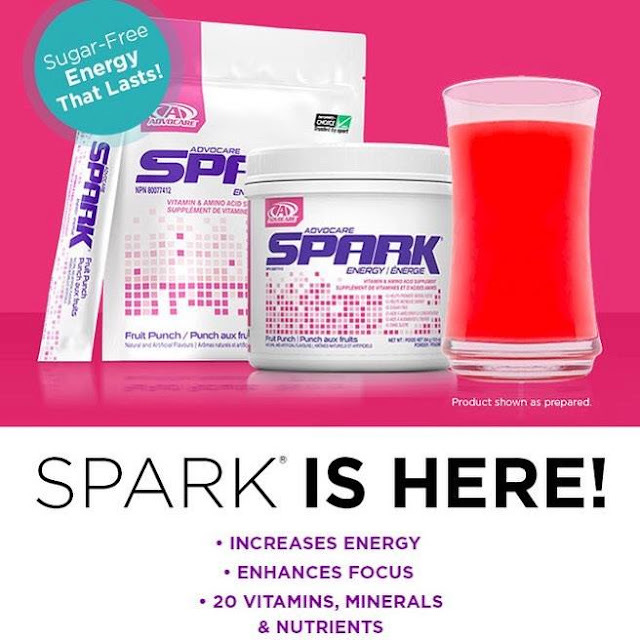 Spark® helps increase energy and achieve enhanced mental focus with vitamins, minerals and nutrients. 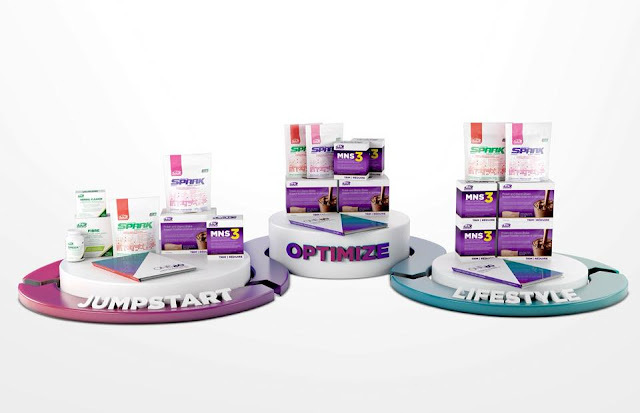 MNS®3 is a comprehensive multi-nutrient dietary supplement system that provides a wide range of vitamins, minerals and antioxidants. The Protein and Vitamin Shake is a delicious and portable shake mix that delivers a blend of protein, carbohydrates and fiber designed to help keep the fuel needed to tackle your day. 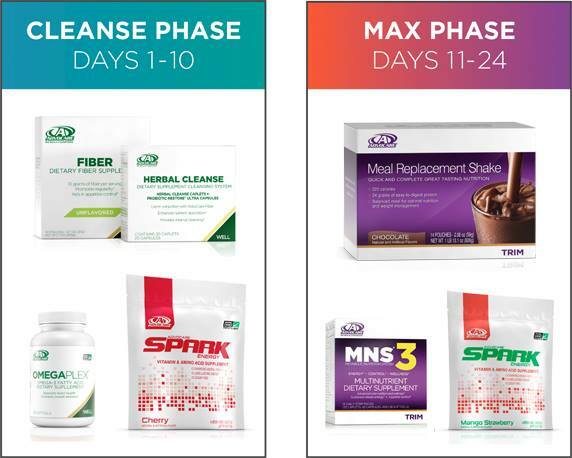 The real star of AdvoCare’s product line, however, is undoubtedly their 24-Day JumpStart™. Canadians interested in achieving a healthier version of themselves are challenged to follow the 24-Day JumpStart™ plan, which includes a ten-day cleansing phase, followed by a fourteen-day refueling and rebuilding phase in tandem with a well-balanced diet and regular physical activity. All products available in Canada are compliant with Canada’s health regulations according to Health Canada’s Natural Health Product (NHP) standards. 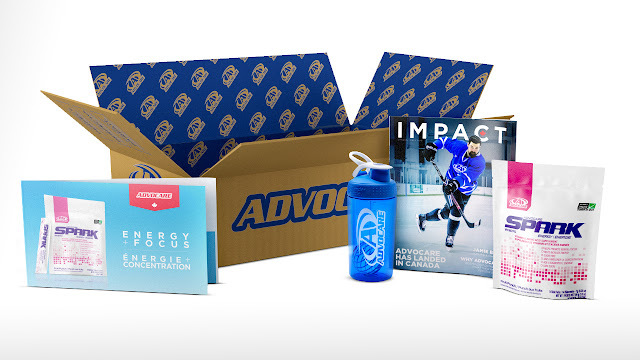 In addition to great products, AdvoCare makes good business sense. Over the last 40 years, the percentage of Canadians with at least two jobs has risen to nearly one million people. With the increased cost of living and the desire for a work-life balance, side hustles are becoming a desirable and sometimes necessary option. 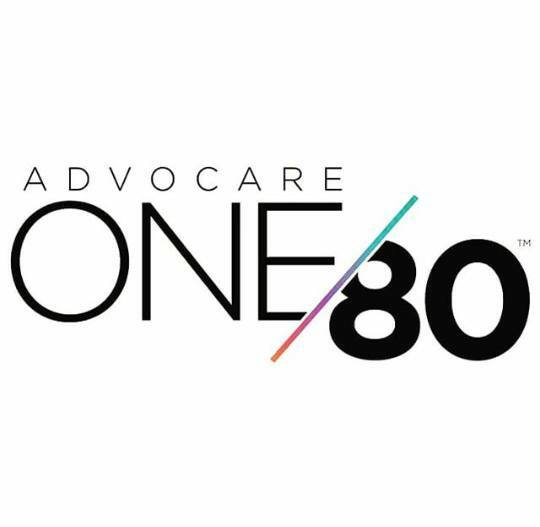 AdvoCare offers a best in class business opportunity for people interested in being a part of their distributors’ network. The company has more than 600,000 Distributors and Preferred Customers in the U.S. and they are looking to expand their reach into Canada from coast to coast by offering excellent nutritional supplements and a unique business opportunity. 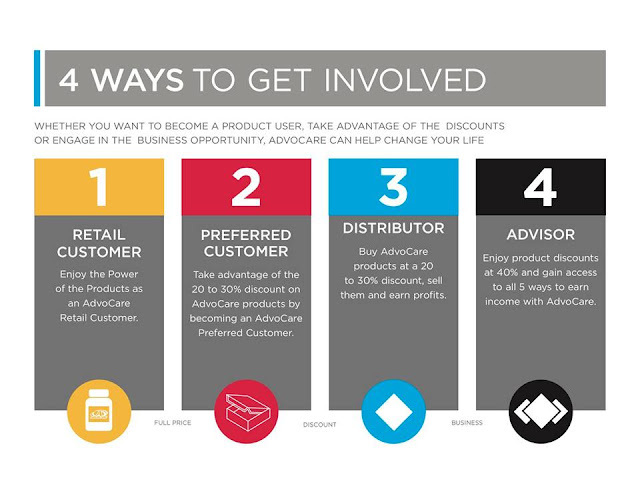 To find out more about how you can become a Distributor or get connected with an AdvoCare Distributor to purchase products, visit www.advocare.com. Personal testimonials reflect individual experiences of AdvoCare Independent Distributors and are not necessarily typical of the results you may obtain. Weight loss varies with individual effort, body composition, eating patterns and exercise. If you have a medical condition or are pregnant or nursing, AdvoCare recommends that you consult your healthcare professional before starting an AdvoCare product regimen. Earnings depend on a number of factors, including your individual effort and the area in which you live. For more information regarding earnings, see the AdvoCare Income Disclosure Statement.